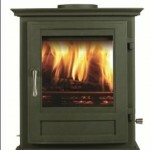 Chesney’s range of multi fuel and wood burning stoves are both highly efficient and environmentally friendly in their performance. 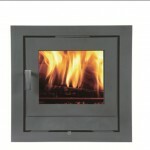 Chesney’s believe that a stove should not only be an energy efficient source of heating but it should also be an important element in the design of a room and its main focus when lit. 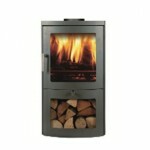 Their collection of wood burning stoves includes both traditional and contemporary designs that are unique in their style and sophistication. 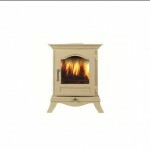 Chesney’s have employed the latest technology in creating a range of stoves that combine efficiency with minimal emissions. 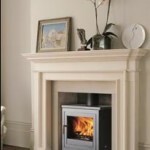 The clean-burn and air-wash technology that their stoves use substantially reduces emissions and contributes to a cleaner, healthier environment whilst delivering an outstanding level of efficiency. 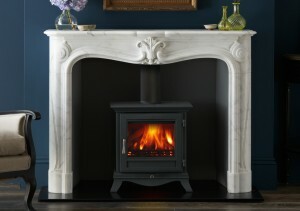 Their portfolio of wood burning and multi-fuel stove include: The Alpine, The Beaumont, The Milan, The Salisbury, The Belgravia The Apollo, The Shipton and The Shoreditch. 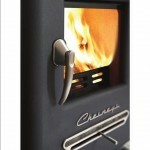 Chesney also make a range of Electric Stoves and Bioethanol fires. 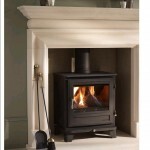 Chesney have added two gas stoves to their range based on the Salisbury and Beaumont models. 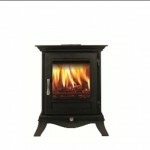 For more information visit the Chesney Gas Stove page.